Thanks For Reaching Out! Mike will be in touch shortly. What's My Tallahassee Home Worth? What's better than Easter egg hunting? House hunting! I like to find and focus on the “hidden Easter egg” in my clients’ homes. 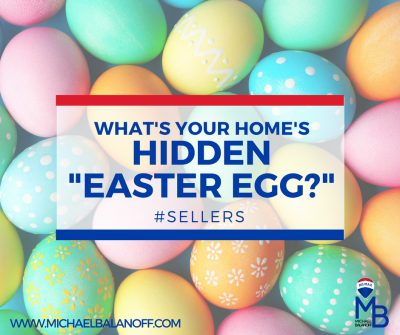 What do you think a good “Easter egg” is in your house? Buying your first home can be an exciting experience, but for many it comes with a little (or a LOT) of anxiety. It doesn't have to be stressful! 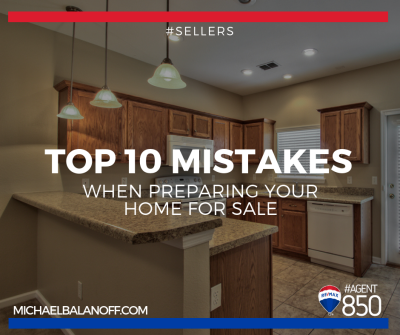 Whether you're a first time buyer, or first time seller, there are a few good rules of thumb to consider when buying or selling real estate in Tallahassee. 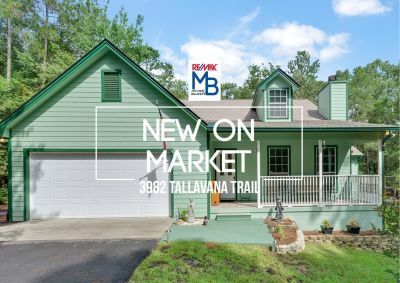 Located in the private, gated community of Lake Tallavana, this gorgeous home has been updated, meticulously cared for and is move-in ready for its new owners! Updated: 24th April, 2019 12:04 PM. I've worked with (and even trained) lots of great agents, and can honestly say Mike is one of the best! "It was very comforting to have Mike on our side"
"He Facilitated The Sale of My House With Me 250 Miles Away! He took care of all the details and made it a very smooth process." 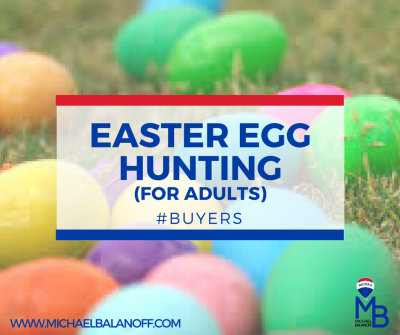 "I would recommend Michael Balanoff to anyone buying a home, especially a first-time home owner"
"He really helped in making the home-buying process as stress-free as possible!" "Take it from this infantry veteran: this is a man you want in your foxhole!"